Moody’s upgrades NMB rating - SABC News - Breaking news, special reports, world, business, sport coverage of all South African current events. Africa's news leader. Moody'd says the Nelson Mandela Bay upgrade is due to the municipality's persistently low debt levels and strong liquidity profile relative to its counterparts in the country. Moody’s Investors Service, upgraded the national scale rating of the Nelson Mandela Metropolitan Municipality to Aaa.za from Aa1.za. Moody’s has confirmed the long-term global scale ratings of 10 South African regional and local governments with stable outlooks. 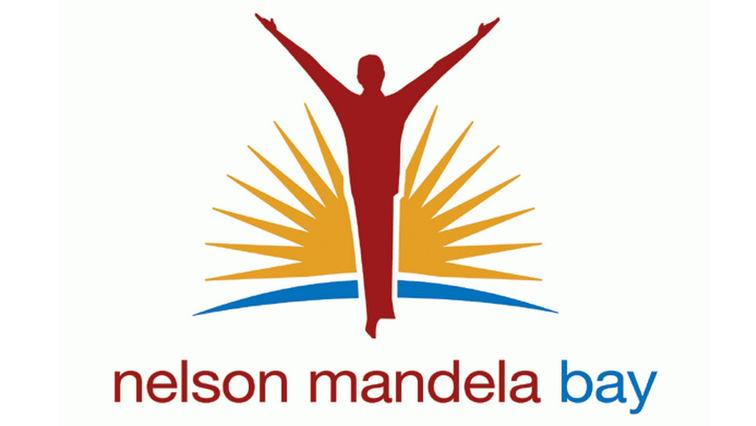 The ratings agency says the Nelson Mandela Bay upgrade is due to the municipality’s persistently low debt levels and strong liquidity profile relative to its counterparts in the country. Cape Town and Johannesburg both have negative outlooks. Member of the Nelson Mandela Bay mayoral committee on finance, Retief Odendal says the upgrading improves the metro’s portfolio. “We have one of the most favourable credit ratings of the eight metros in the country and it highlights that we are on the right track in Nelson Mandela Bay and we have made a lot of progress over the last eighteen months. We also have the best liquidity ratio of all the metro’s in the country and it also highlights that our system, fiscal policy and discipline has paid off over the last eight months,” says Odendal. This entry was posted on 29 Apr 2018,09:22AM at 9:22 AM and is filed under Business, Homepage Latest Stories Slider. You can follow any responses to this entry through the RSS 2.0 feed. Both comments and pings are currently closed.